Nationalist Socialist Council of Nagaland (NSCN-IM) founder leader & President Isak Chishi Swu died at the Fortis Hospital at 12.40 pm, June 28 following multi-organ failure. Isak Chishi Swu had been undergoing treatment in the hospital since July 5, 2015. He was born in 1929 and belonged to the Naga village, Chishilimi in Zunheboto district of Nagaland. 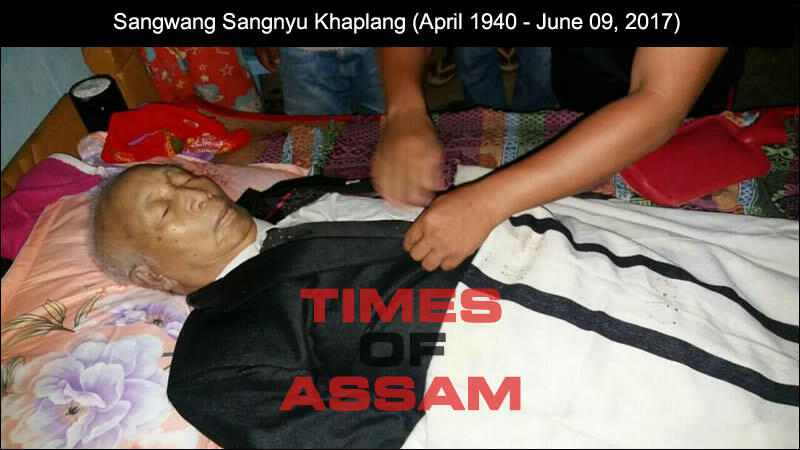 Nagaland government spokesperson Kuolie Mere said that the 87-year-old chairman of the Nationalist Socialist Council of Nagaland (NSCN-IM) had been undergoing treatment for almost a year at a private hospital in south Delhi, where he breathed his last around noon. Isak Chishi Swu, who belonged to the Sumi tribe, hailed from the Zunheboto district of Nagaland. His body will be taken to his native place on June 29 for last rites. 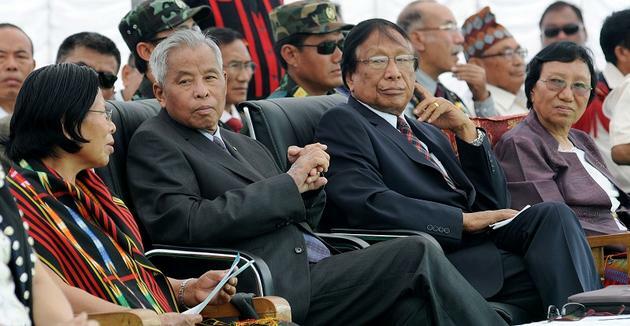 Isak Chishi Swu along with the NSCN(IM) general secretary Thuingaleng Muivah formed the group in 1980 opposing the Shillong Accord signed by the then Naga National Council (NNC) with the Centre for bringing peace in Nagaland. Isak Chishi Swu joined the NNC in the 1950s and served it in different capacities till its split in 1980. The Naga community mourns big loss of their leader.